If ever you want to impress someone by showing your affection towards him or her, Michael O. is the right solution for it. His latest smash single 'Umbrella' is the perfect song to get into the right mood in order to show your love. 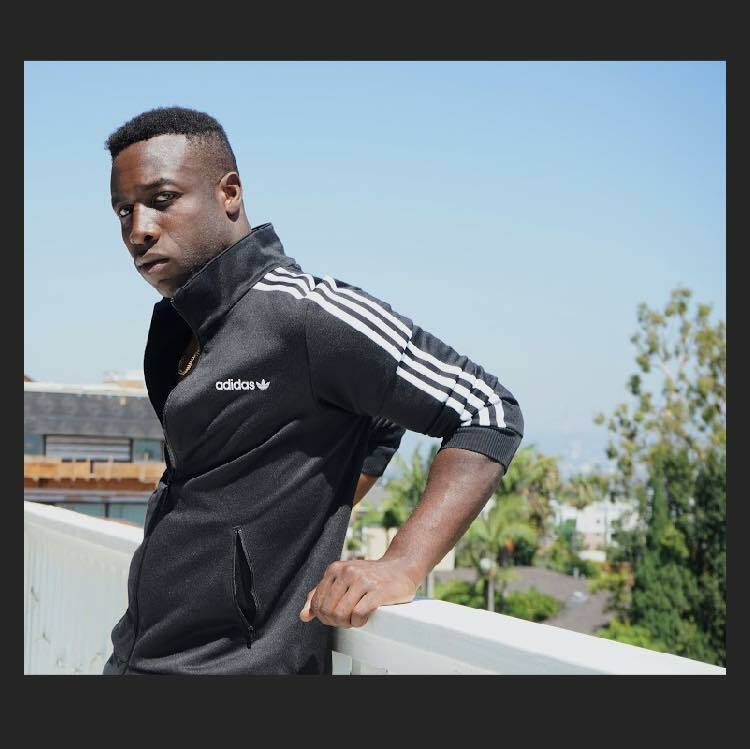 The American born Nigerian singer shows us all just how skillful he is in 'Umbrella' with his impressive and unique voice. The song has a summer anthem which also features a very nice mix of Nigerian music style and pop genre. You can hear this songwriter's talent not only in the main vocals but in the back vocals as the harmony displayed in the song is just perfect. Not only is Michael O. a singer and a songwriter, he's also an actor. He's been cast in the acclaimed motion picture 'Pitch Perfect 2' playing the role of the lead singer of the group The Singboks. The young man has good experience in the music industry already having performed in sold-out shows at Merrill Auditorium, The Lincoln Center, Caesar’s Palace and even for President Obama at the White House. Just like any artist, Michael has his own goals to reach. However, his goals aren't selfish in the least. He aims to build bridges and break ethnic, geographic, and cultural boundaries through his exploration of himself, his heritage, and of the world around him. Bringing people together regardless of where they may come from or look like by loving something that unites them all: music. Michael O. is surely someone to watch out for this year and beyond. By winning in late 2017 the HAPA Award for Best Upcoming Artist for his record, 'Your Way', more is to come for this multi-faceted artist.